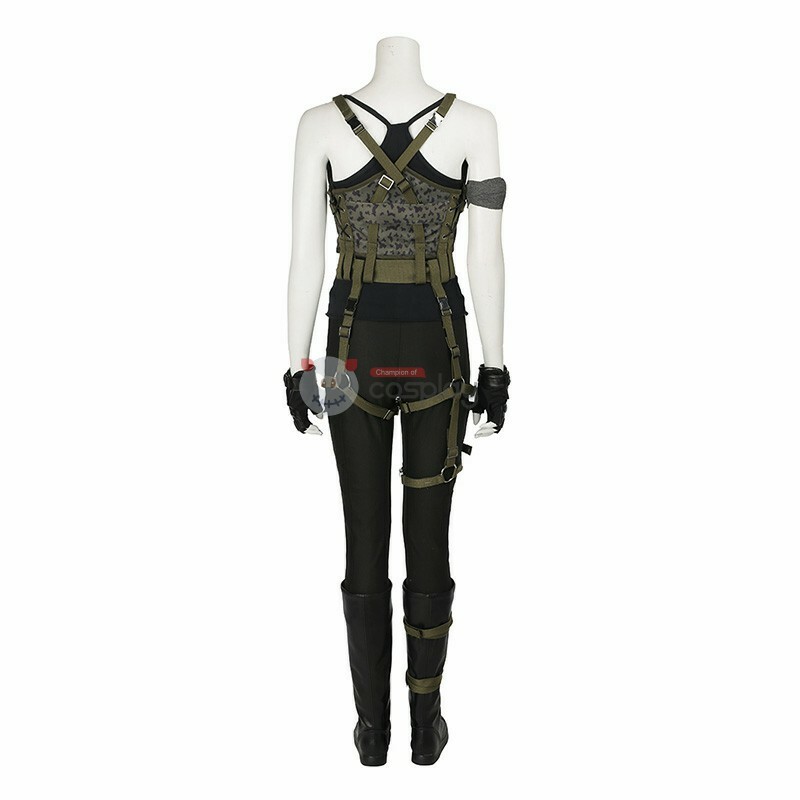 Welcome to Champion of Cosplay Costumes Store, Best Service for you. 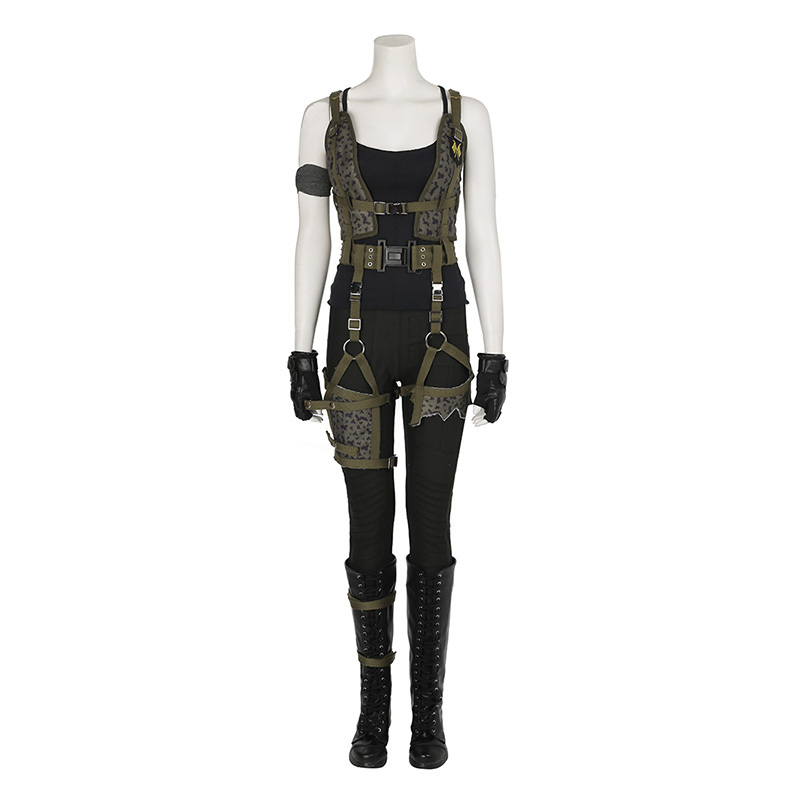 If you order Heterosexual Costume, Please Choose Custom Size for the Size. Fill in your details to get your item specially tailor-made for you.Customization doesn't support return and refund! How to measure? 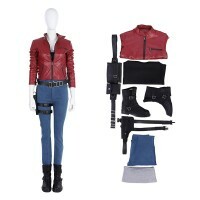 Claire Redfield is a fictional character in the Resident Evil horror franchise by Capcom. 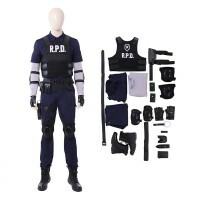 Claire is ..
Leon Scott Kennedy is a fictional character in the Resident Evil horror media franchise by Capcom. H..
Alice is a fictional character and the main protagonist of the Resident Evil film series, which is l..
Alice is a fictional character and the main protagonist of the Resident Evil film series, which is loosely based on the video game series of the same name. 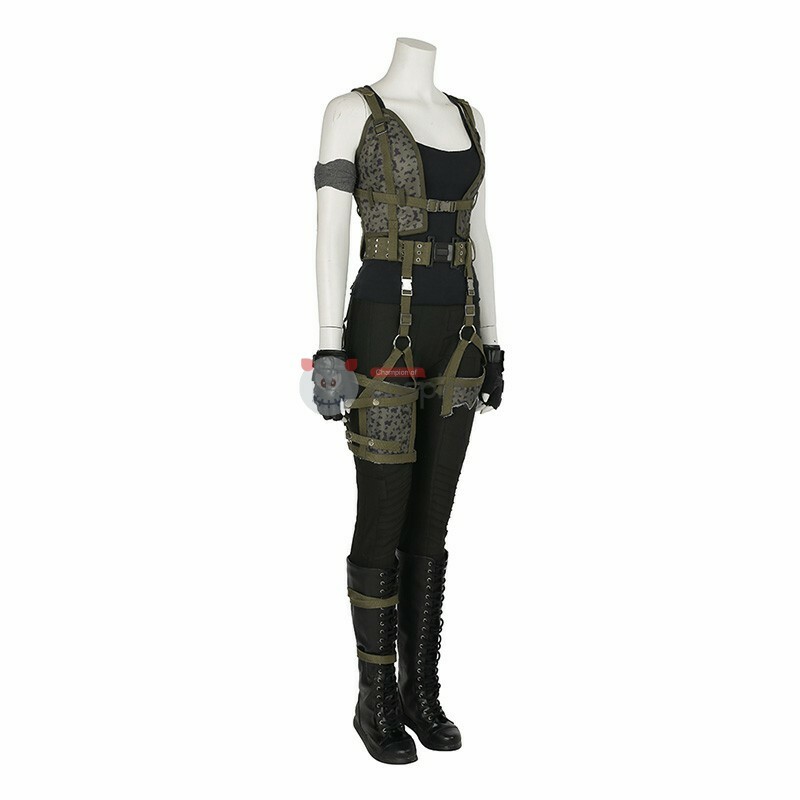 Buy Alice Costume & Alice Abernat hyCostume, We Sell Resident Evil: The Final Chapter Cosplay Costumes all over the world, Fastest Delivery, 24/7 Online Service! It's suggested to have someone else to measure for you.If you have any other special requirement, pls white it in 'Special Instruction' field when you fill in size. Copyright © 2019 Champion of Cosplay All rights reserved.